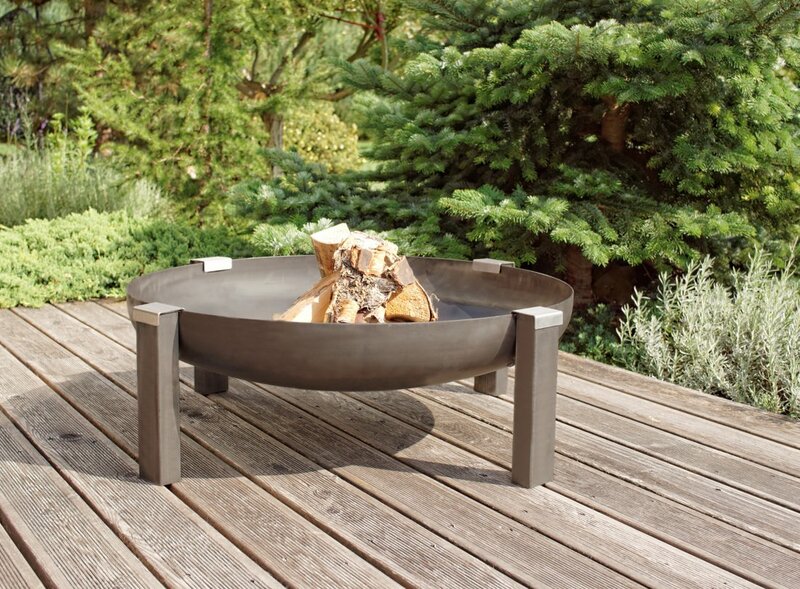 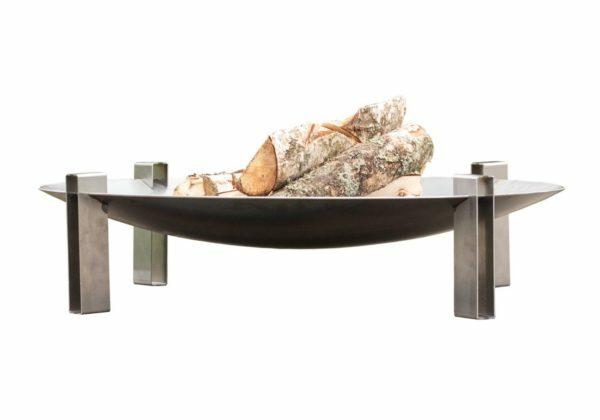 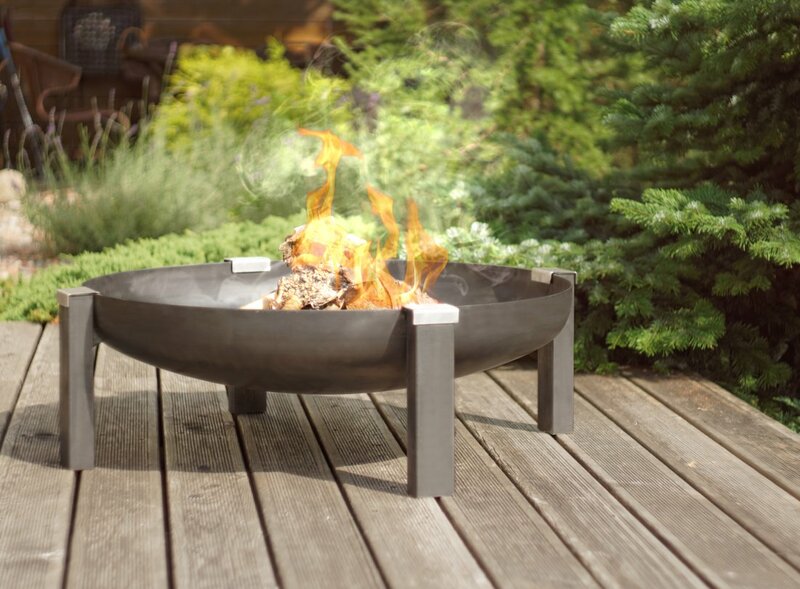 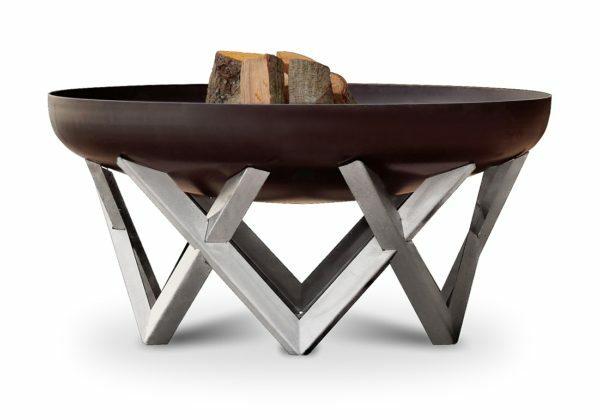 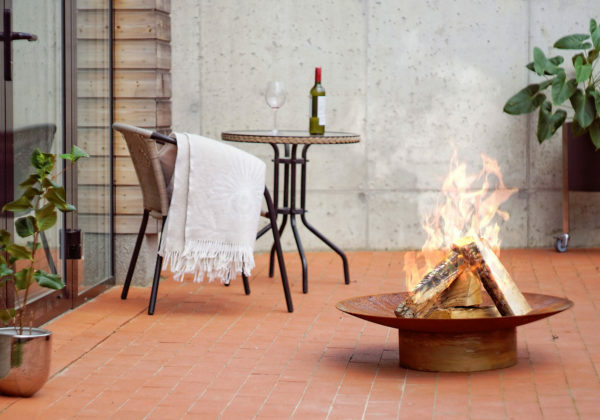 Arpe Studio Tilsit Rusting Steel Wood Burning Fire Pit is the perfect addition to any backyard patio or deck. 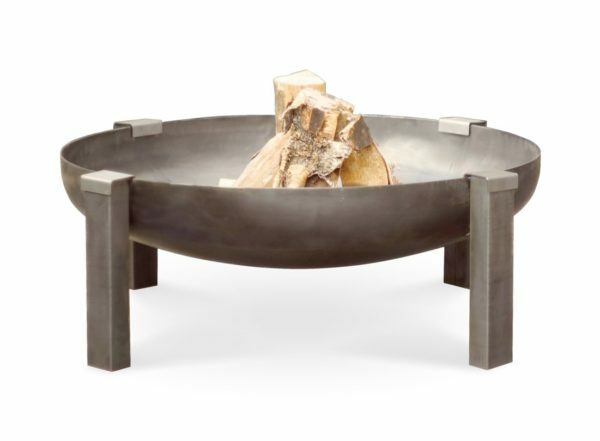 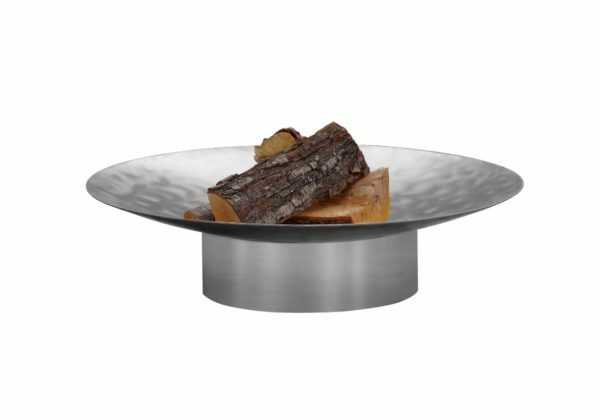 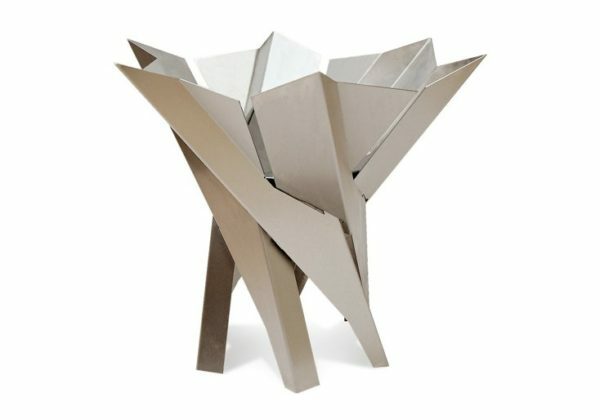 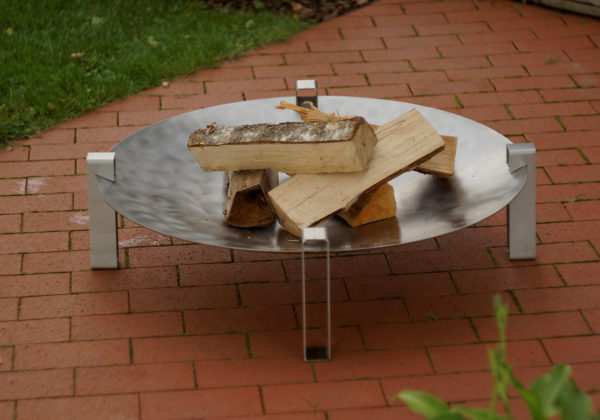 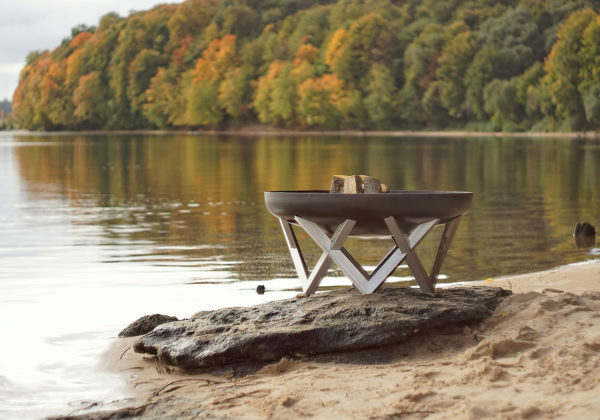 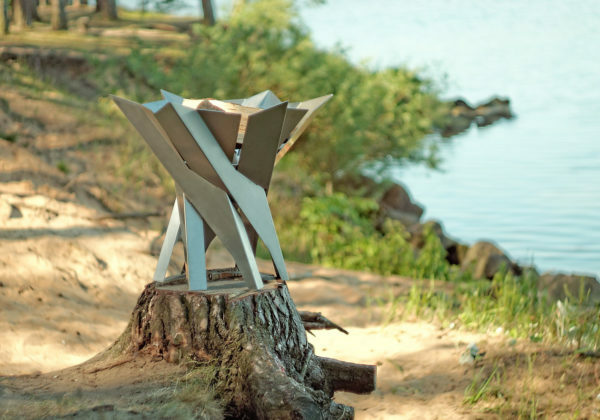 This modern looking fire pit is made from highest quality rusting steel and decorated with stainless steel. 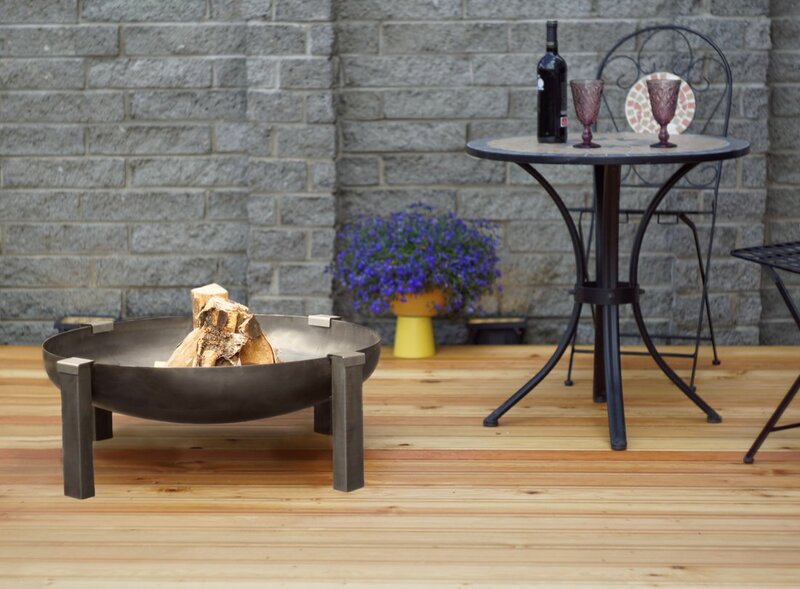 This product is very durable and will last long years.